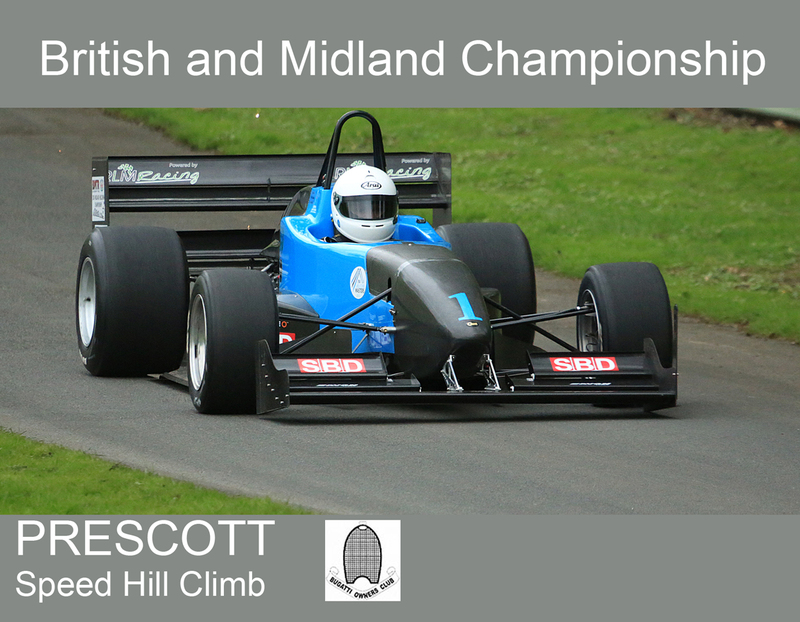 Come along to a two day event featuring the second round of both of the UK’s premier series of the British and Midland Championship, 27 & 28 April, at Prescott Speed Hill Climb. As well as rounds for the BOC New Barn Roadgoing (Saturday only) and the Henney’s Cider Classic Championship and Bugatti Car Handicap (Sunday only), this meeting will also see an appearance from the NHCA motorcycles (Saturday only). The motorcycles and sidecars are always a spectacular sight as they make their way up the tight confines of the track. First car on the track approx. 8.30am both days. Scheduled finish time around 5.30pm. Full details here.